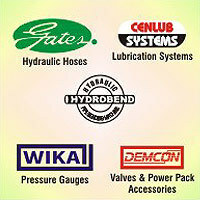 Trading of Fluid Handling Equipments. 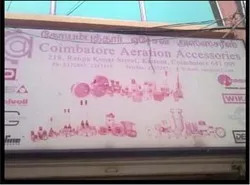 Coimbatore Aeration Accessories Year of Establishment 1987 and carved a niche as the leading suppliers, trader exporter, distributor of the wide range of Hydraulic Products such as Hydraulic Radial Piston Pump, Hydraulic Hand Pumps, Hydraulic Gear Pumps, Powerpack Bell housings and many more. 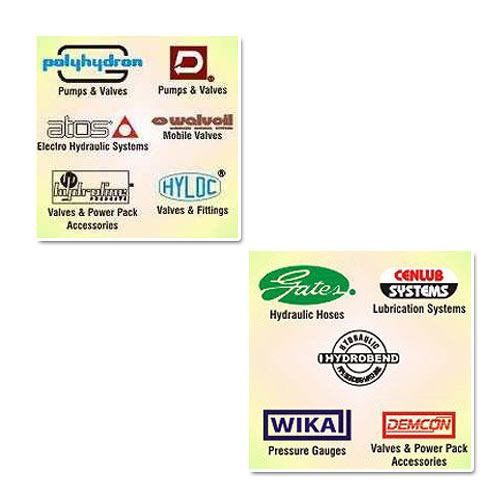 Our products are sourced from the renowned market vendors having years of industrial experience and knowledge. We ensure that the customers are served with the products of best quality and in timely manner. Our team has played a vital role in our success. These professionals are highly experienced and ensure that the demand of clients is fulfilled in most desirable manner. Our team comprises quality analysts, R&D experts, warehouse personnel and other skilled and semi-skilled staff. These professionals are trained on regular basis, so that they can remain abreast of the trends prevailing in the market and can perform accordingly. we are export products in Shrilanka, Indian Subcontinent. We own a spacious warehouse, where products are stored safely for maximum time duration. We have efficiently segregated our warehouse into various segments where products are stored in accordance with the category they belong to. 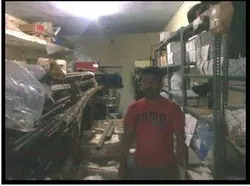 Our warehouse is looked after by the skilled and experienced staff so that stored products do not get damaged. We ensure that the products of best quality are offered by us and customers are served in an appropriate manner. We have made collaboration with ISO certified manufacturers, so that clients are served in most desirable manner with best product range. Quality experts working with us keep close check on the products and ensure that only best rage is procured and delivered to the clients. Adroit team of professionals is associated with us which has enabled us to serve the clientele in most appropriate manner. These professionals are highly experienced and ensure that they perform the assigned tasks in an appropriate manner. They ensure that the products with 0% of flaws are procured and delivered to the clients. 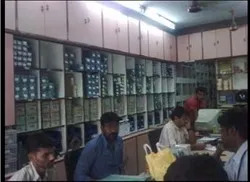 Customer relation and new-business relationship has enabled us to become popular in Tamil Nadu. We are also aiming at branching our organization even to other parts within the country. Further, we are also planning to expand beyond the national boundary lines. We have a well-equipped and large network of transport, which helped us to reach the clients in timely manner. Our network has enabled us to reach the clients located in the remote areas. We give importance to the transportation facility in order to ensure deliveries in timely manner. We ensure that customers do not face any loss because of the delays from our end. We ensure that the customers associated with us are served with best product range, which is sourced from the known market vendors. We are successfully fulfilling the demand of clients in an appropriate manner.